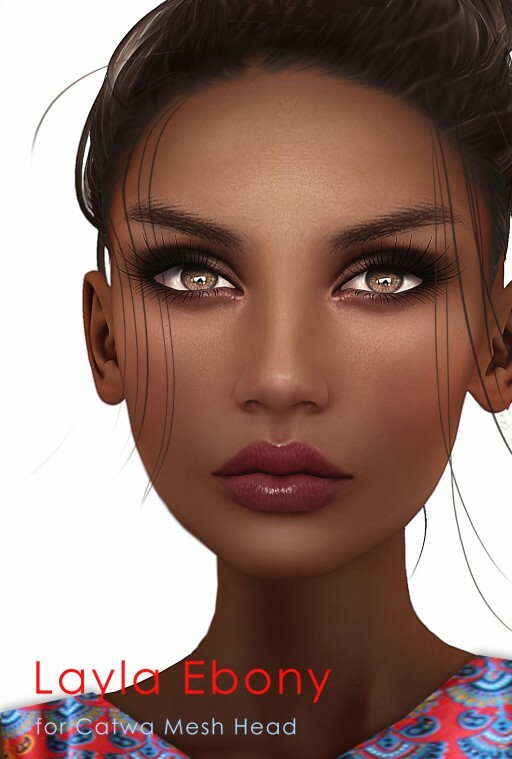 New Releases – Layla and Marie for Catwa Mesh Head! check out these two amazing new releases for you Catwa-fans! 😀 Layla is new and available at WE ❤ RP for a 25% discount, Marie can be found in the 2 for 1 section at The Chapter Four! Layla: Take your taxi to WE ❤ RP! Marie: Take your taxi to The Chapter Four! < Previous New Release – Kim for LeLutka heads! Next > New Release! – Ninniach @ Cosmetic Fair!